The only thing better than beautiful, high-quality furniture is beautiful, high-quality furniture at a great price. 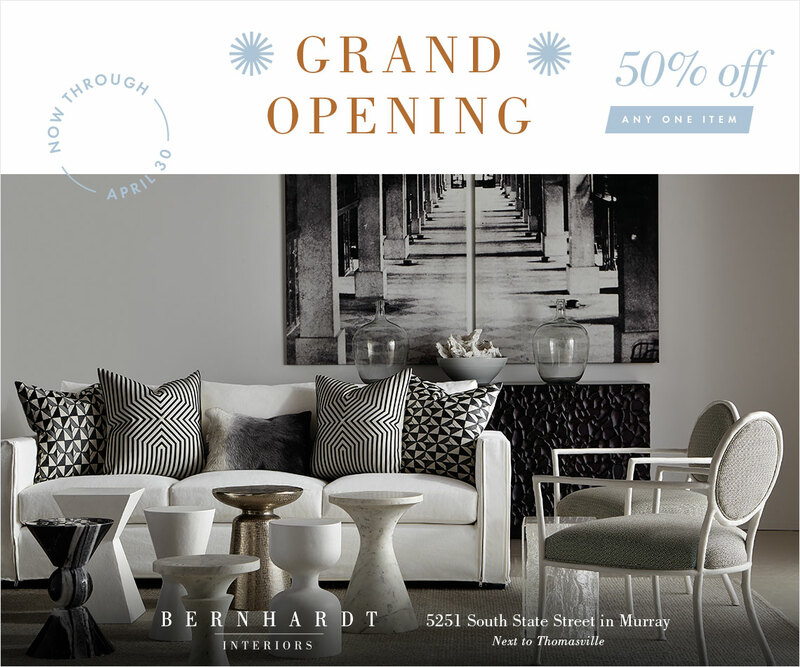 Bernhardt strives to provide competitive sales on high-end furniture without ever compromising quality or craftsmanship. Inspired by art and architecture, our ultra-modern furniture sets the standard for elegance and contemporary design.